Traverse the golf course or the forested hillside on a weekend hike in the Traverse Half Zip. 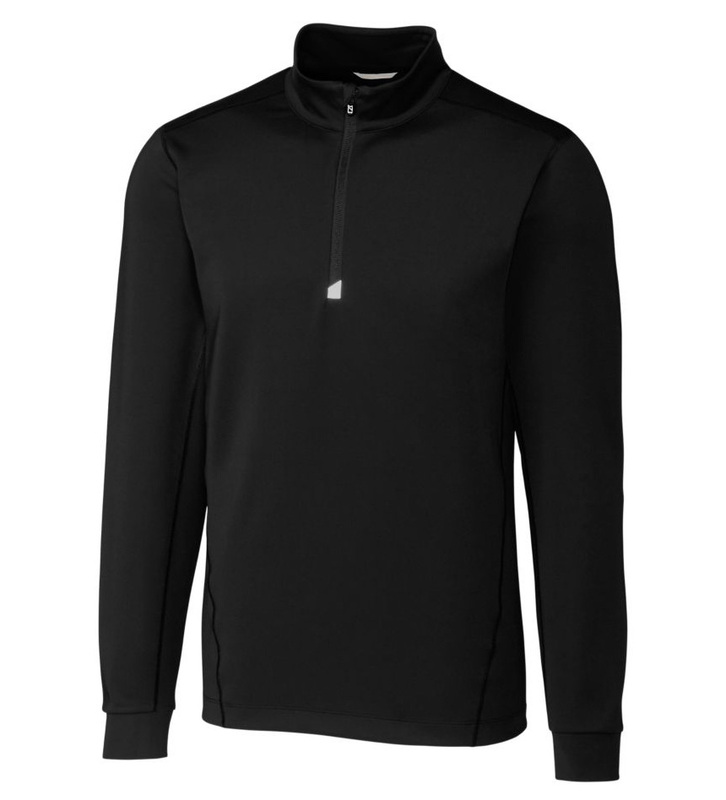 This long sleeve, moisture-wicking, double knit half zip offers built in sun protection of UPF 50+, a mock neck half zip for temperature regulation, flatlock seams for comfort, and reflective tape trim for low light visibility. 90% polyester, 10% spandex. Machine wash (cold delicate). Imported.